The world championship-winning S3 is back… and even better than before. A completely redesigned chassis combines new, more robust airfoil sections with a rear triangle borrowed from our revolutionary RCA road frame. 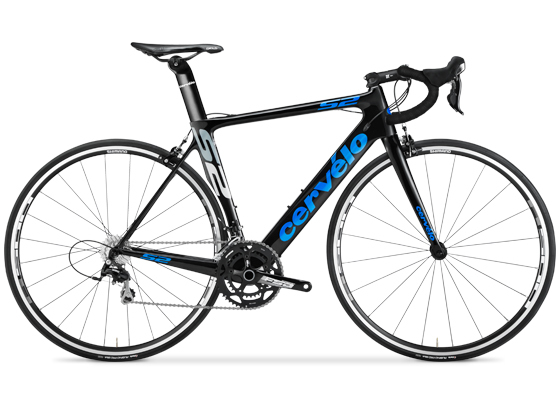 Future-Proof cables allow for easy set up of internal electronic, mechanical, or hydraulic shifting and braking lines. Increased clearance allows you to choose up to a 700x25mm tires. Stiffer, better-riding, aero as ever. And all with zero weight penalty. It’s back, even faster than before. 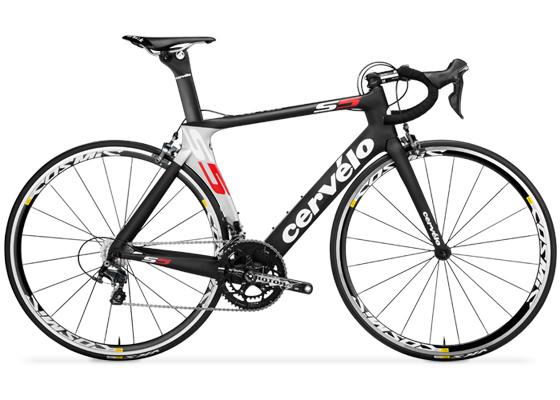 The new S2 offers an all-new frame and fork, with increased stiffness and refined Aerozones. 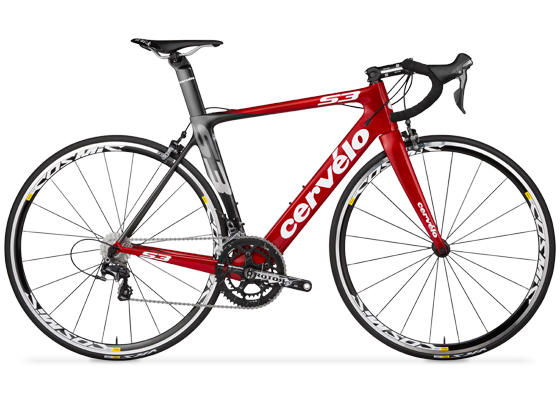 This is a bike that delivers maximum performance at a value-conscious price. Wherever your finish line is, get there faster. Hey, can I ask an estimated price on a Cervelo S3 ultegra groupset? Hi Pit, you’re looking at around $6k for that set up. You can email us at info@wemakerunningcool.com if you have any other questions. thanks!